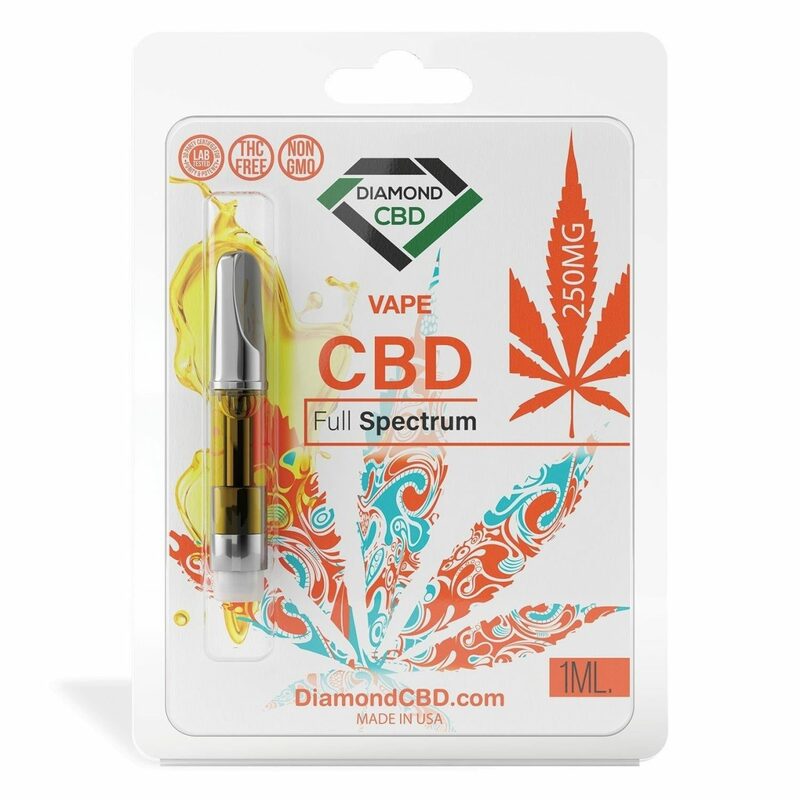 Diamond CBD Full Spectrum Vape Tank is a ready-to-use CBD liquid vape tank made from organic CBD hemp oil. 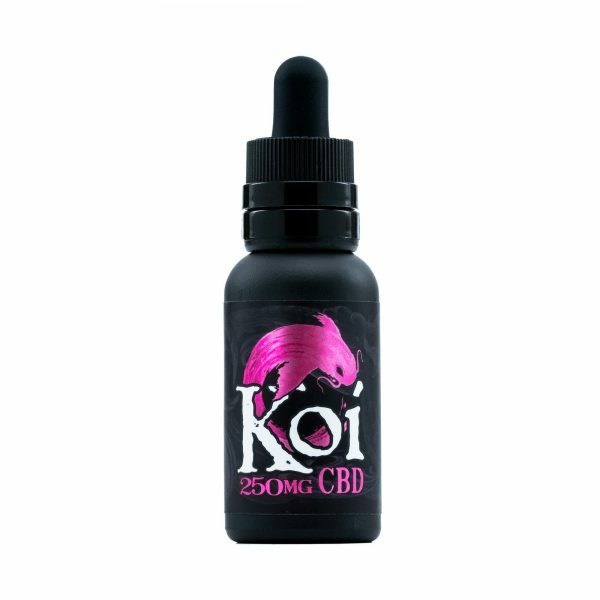 Vape full spectrum CBD e-liquid in place of CBD oils, CBD tinctures and CBD smokables. 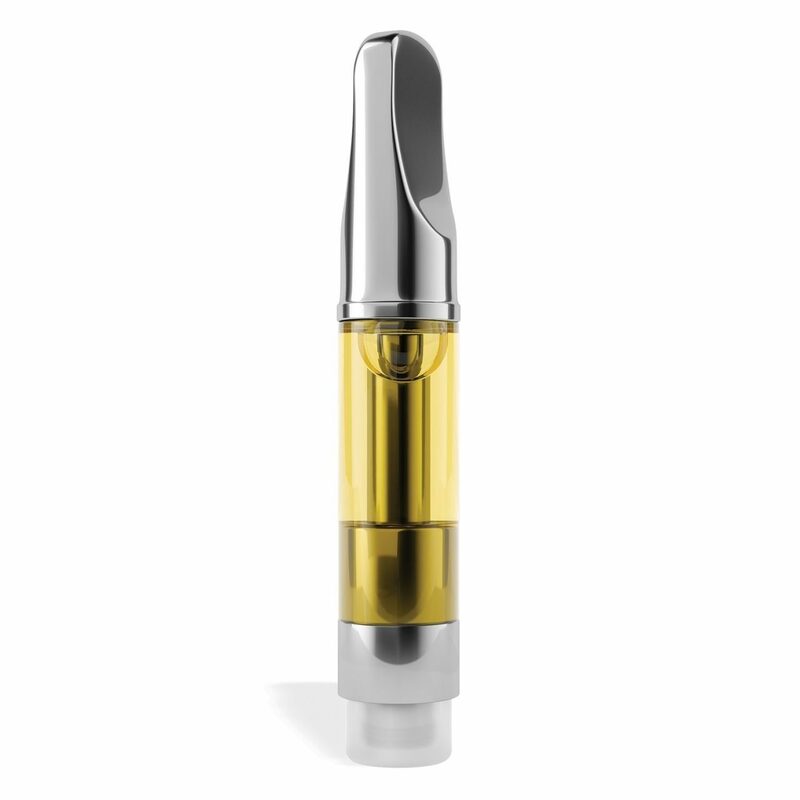 Full Spectrum Vape Tank is a cartridge pre-filled with Full Spectrum CBD oil. Just screw into your vape battery pack and you are good to go. Diamond CBD Full Spectrum Vape Tanks make it easy for you to enjoy your CBD wherever you go. Diamond CBD Full Spectrum Vape Tank e-liquid is ready to use and fits all standard vape battery packs. Full spectrum or whole plant CBD, unlike CBD isolate, contains all other cannabinoids found in the hemp plant including trace amounts of THC. Reach for a Diamond CBD Full Spectrum Vape Tank and experience a full spectrum of relaxation. 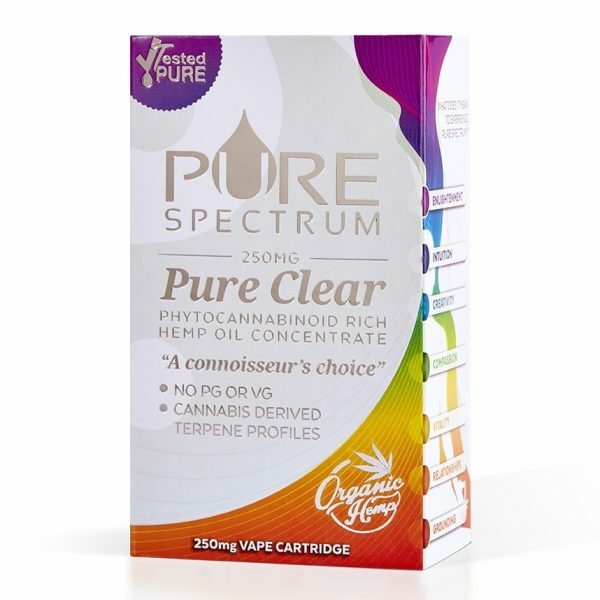 A ready to use CBD liquid vape tank that contains only organic CBD industrial hemp oil, this Diamond CBD Full Spectrum Vape Tank (1 ml, 250 mg) provides the benefits of various cannabinoids. Whether you are looking for relief from chronic inflammation or pain relief, this full spectrum vape tank can be used with your vape battery pack. 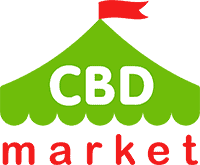 You can use it anywhere you go for easy administration of your daily CBD dose. 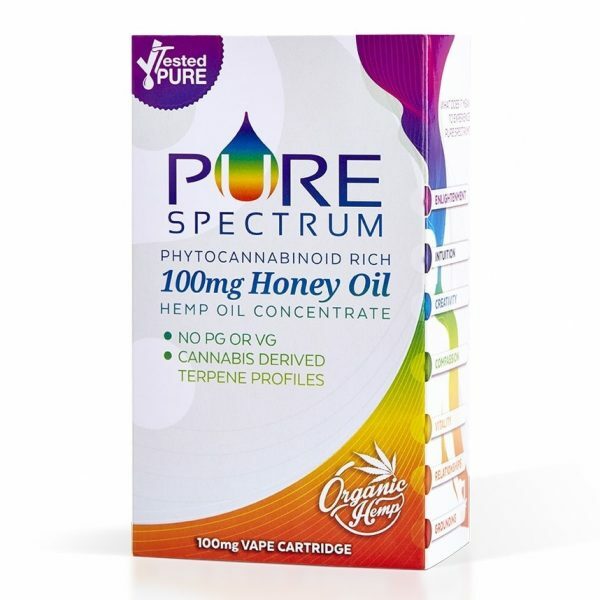 Unlike other products that require you to load up your tincture yourself, this product makes it simple and convenient for you to vape with any standard vape pack.